Spencer plays one of the three brilliant mathematicians working in NASA at a time when prejudice and discrimination in the early 1960s ran high. 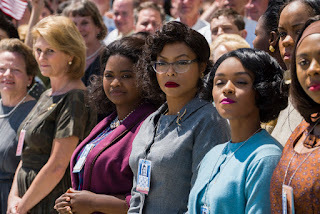 Based on the stories of real life women, Spencer’s role, Dorothy Vaughan, Mary Jackson (Janelle Monáe) and Katherine Johnson (Taraji P. Henson) made remarkable accomplishments against all odds and breaking barriers when they helped America win the space race that paved the way for future generations. “Hidden Figures” is an exciting film about courage, resilience and empowerment, focusing on a trio of gifted women whose excellent work in the fields of mathematics and aerospace engineering was of crucial importance in turning around the space race. It is also an emotional story about the friendship that developed between the three women and the challenges they faced in their families and communities, who were forging ahead in their extraordinary careers, while dealing with segregation. Known as ‘colored computers’, they crossed racial and gender boundaries at NASA (America’s National Aeronautics and Space Administration), where they proved to be indispensable—the best at their jobs. The black mathematicians had to eat separately from their white counterparts and use ‘colored’ restrooms. Yet as the movie relates, everyone set aside prejudice and differences, joining forces to do groundbreaking work. Katherine Johnson’s mathematical calculations were key to the success of John Glenn’s historic ‘Friendship 7’ mission, which made him the first American to orbit the Earth in 1962. Mary Jackson (musician Janelle Monáe in her first major film role) was a dynamic and brilliant young woman who found herself in an untenable position. She became the first woman of any color to be an engineer at NASA. 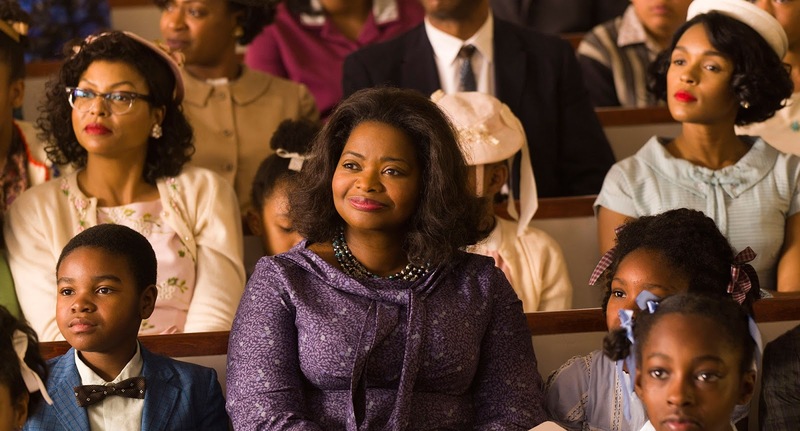 Dorothy Vaughan, played by Octavia Spencer, was in charge of the black computers. At the time, the first electronic IBM computer had been introduced at NASA. Vaughan was one of the few who understood its significance. Opening January 25 in cinemas (Phils.) from 20th Century Fox to be distributed by Warner Bros., “Hidden Figures” also stars Kevin Costner, Kirsten Dunst and Jim Parsons. With a score from multiple Grammy winning musician Pharrell Williams, the film is compelling and highly entertaining.